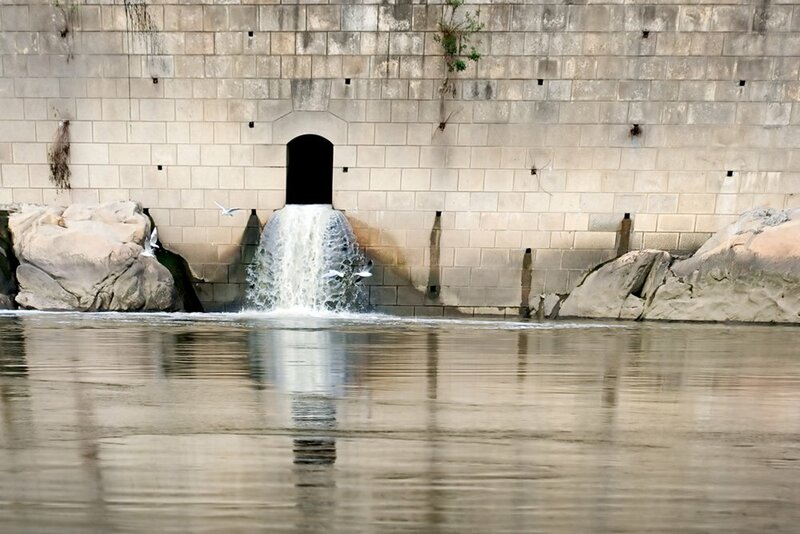 Regional Council replaced harmful chemicals with safer alternatives and are now reaping the benefits of their choice. Is A Clean Surface a Sanitised One? 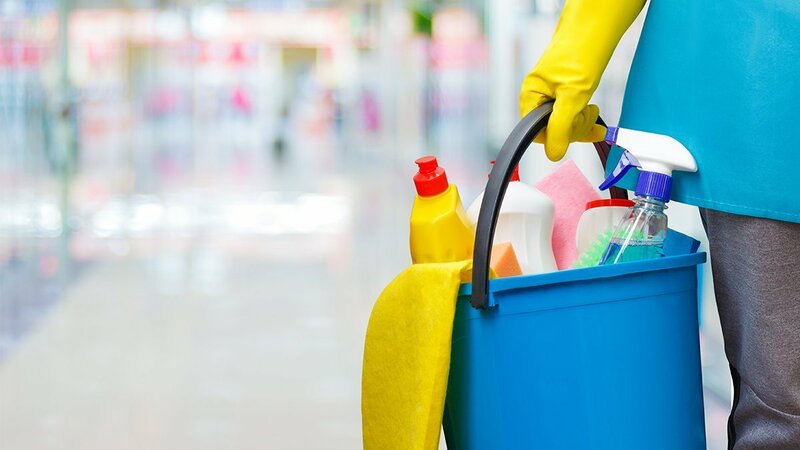 People use the words ‘cleaning’ and ‘sanitising’ interchangeably in the mistaken belief that they mean the same thing. However, there is a difference between these two terms. 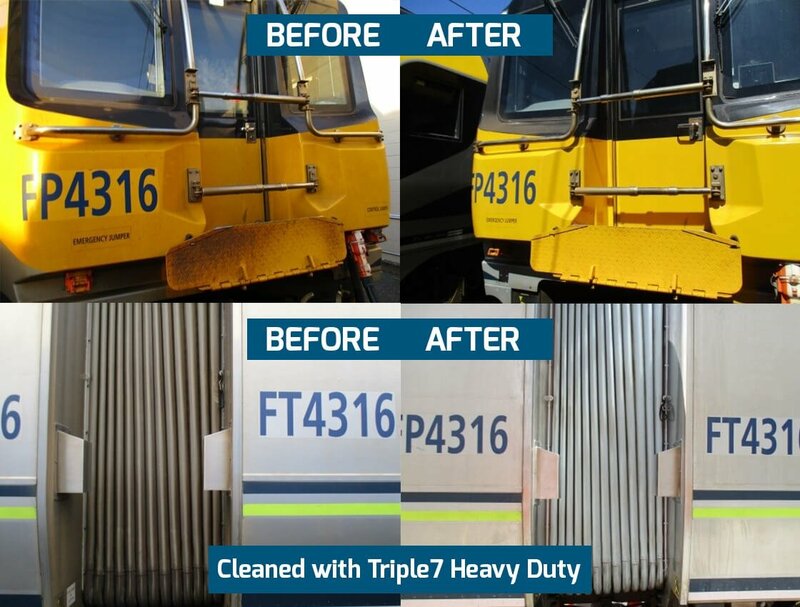 Envirofluid trialled Triple7 Heavy Duty and Triple7 Enviroscale Plus at KiwiRail for train washdown and cleaning with remarkable results.